We all use our vehicles on a daily basis, but we often don’t consider how the parts work together to get us from one place to another. The car’s suspension is one of the integral players in our daily driving routine. By learning more about the role it plays, you can maintain it and prevent yourself from dealing with the most common suspension problems. If your vehicle pulls to either side of the road when you’re driving, then the car’s suspension should be checked since it controls the steering. Wheel alignment problems lead to hastened tire and tread wear since it takes more effort for tires to grip the road and stay on their trajectory. 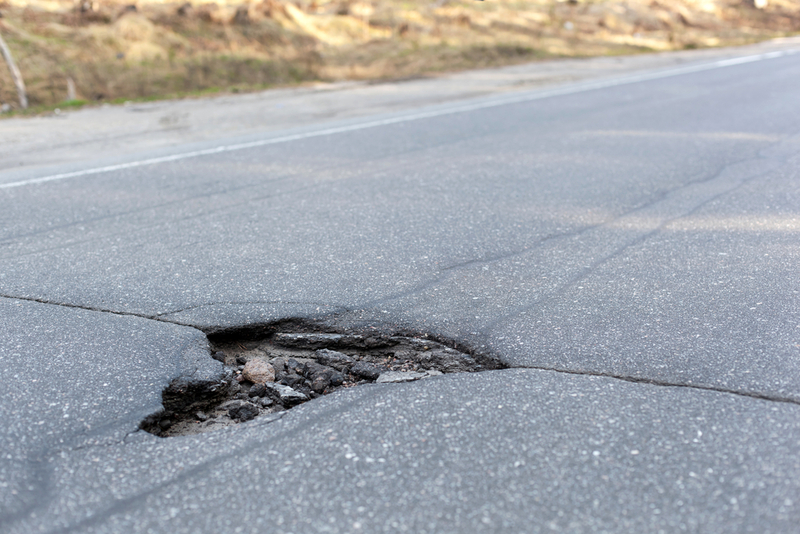 The next time you drive over railroad tracks or a pothole, pay attention to whether your vehicle jumps or shakes. If so, it’s likely that your shock absorbers are leaking fluid that is meant to dampen the jolt from road hazards. It could also point to larger engine problems. Springs give your vehicle flexibility and cushion when driving over bumps. In addition to clanking noises, you can personally check the condition of your springs by seeing whether one side of your car is lower when parked on an even surface. Weak springs decrease your control when turning corners because they can’t hold the car’s weight. Do you need your car’s suspension checked? Give Automotive Maintenance Services a call at (636) 586-4465. They’ve provided auto repair services for drivers in the De Soto, MO, area for more than 40 years. They’re the go-to source for everything from engine inspection and oil changes to suspension repair and safety testing. Their technicians are dedicated to providing high-quality workmanship and an exceptional customer experience. Visit their website to view their full list of services.